Even though hes just a cop in the Arkham Knight video game, I like Aaron Cash and his connection to Killer Croc. Skeeter: Hey time traveling O5 members of the X-Men We don't take kindly to people who create a time paradox around here! Bartender: Now calm down Skeeter they aint hurtin nobody. Skeeter: No! I wanna know som'in from the "O5" How come you cant go back to your own timeline in the first place and how come when Reed Richards "fixed" the universe you wasnt put back and how come the changes that happn to you dont happn to your present day selves? 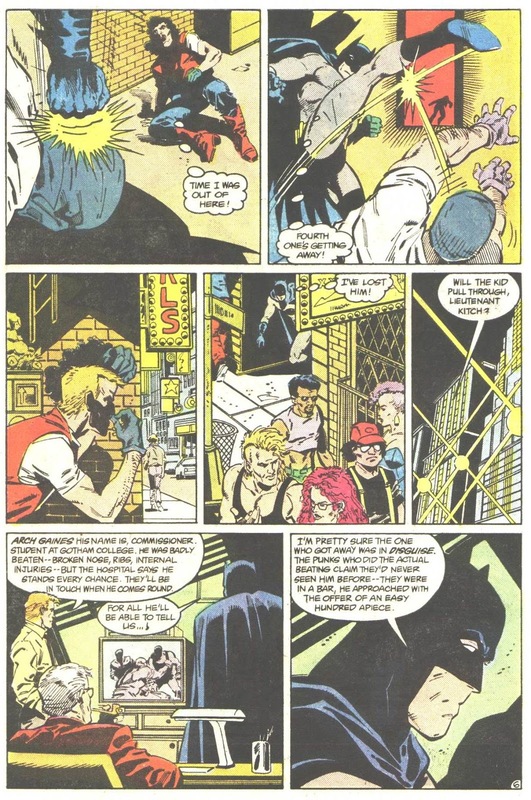 Her picture was on what seemed to be a memorial wall in GCPD in an early Batwoman issue. Hopefully, this can be ignored. It wasn't a memorial wall, just a photo wall. 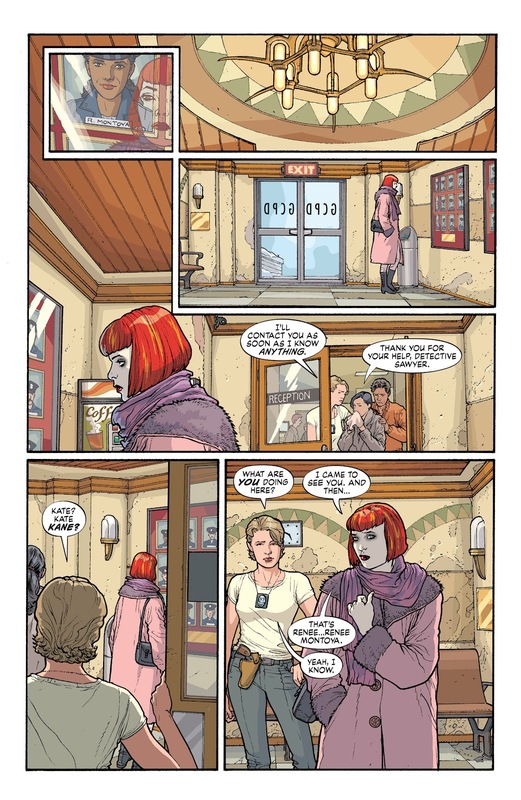 from Batwoman #1 (November 2011), though the issue was originally expected to be out in April 2011. Okay, and...? Nothing in there contradicts what I said. Did I say anybody was right or wrong here? I just showed the pages being discussed. I'd give a little love to Joe Potato, too. I posted this in a different thread, but . . .
Who're the best of the GCPD? Who don't you like? 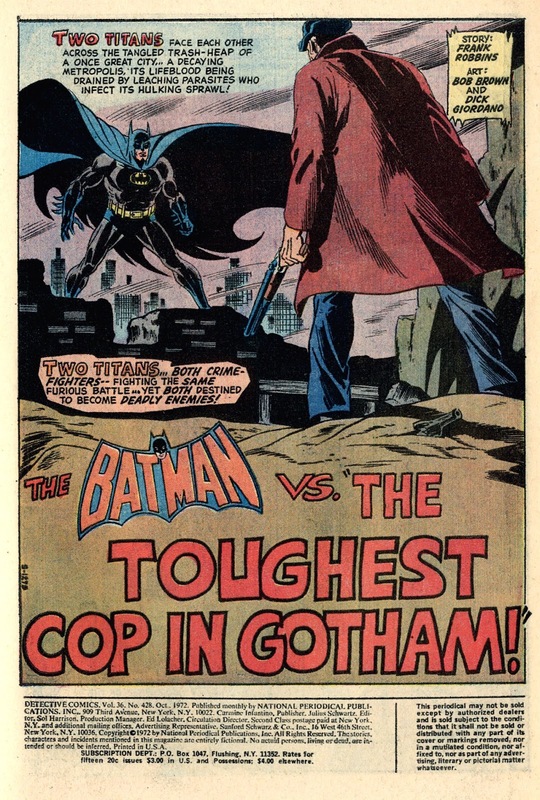 Bock, Sawyer, Gordon... Those created for Batman comics, or like Bullock and Montoya ported in from cartoons or other comics... Who's had the best showings, who grabs you, who do you really not miss at all? 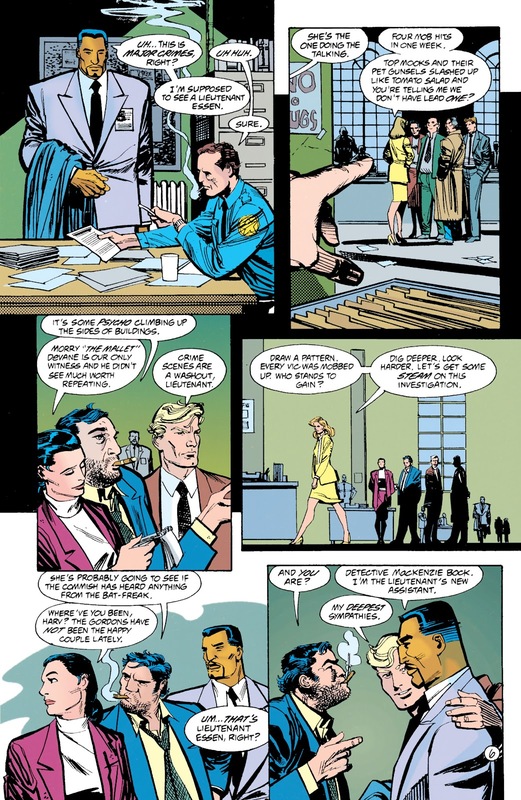 By the way, if by "Sawyer" we're talking Maggie Sawyer, she wasn't originally a Gotham City cop. 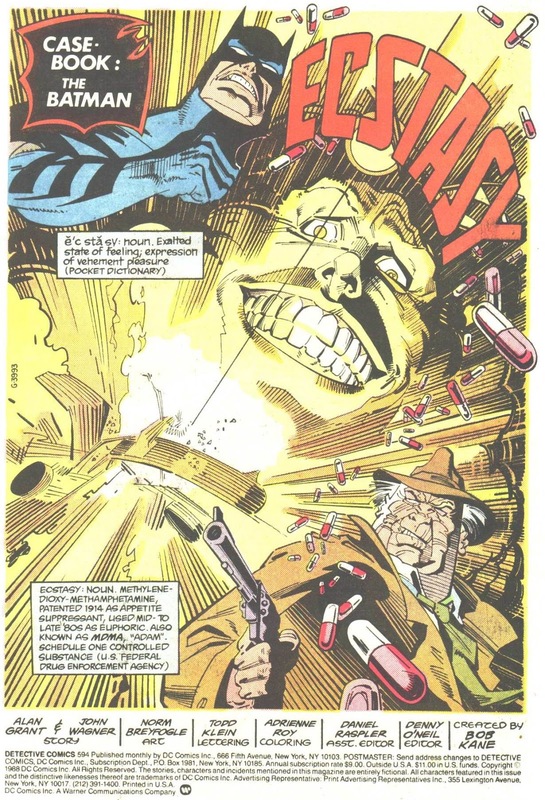 I liked Shotgun Smith quite a bit. 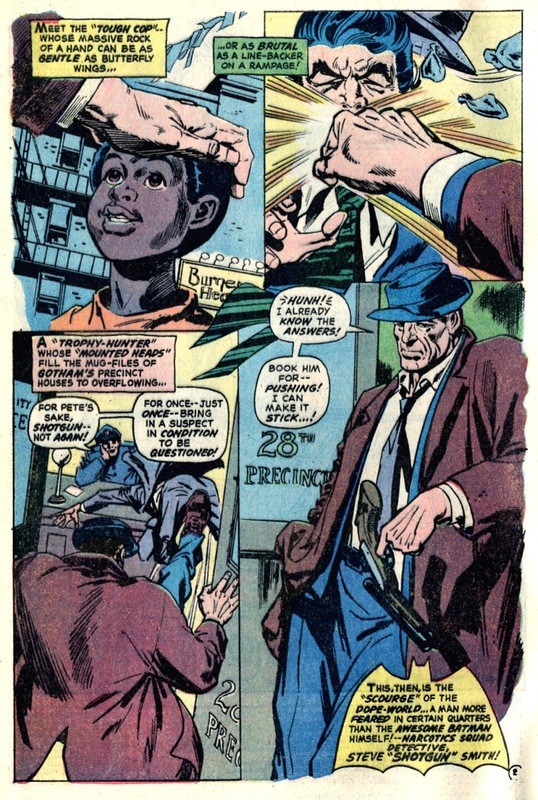 The toughest cop in Gotham, preceding Bullock by a couple of years, had a pretty interesting backstory and made a good supporting character when Dixon brought him back in the Robin series. 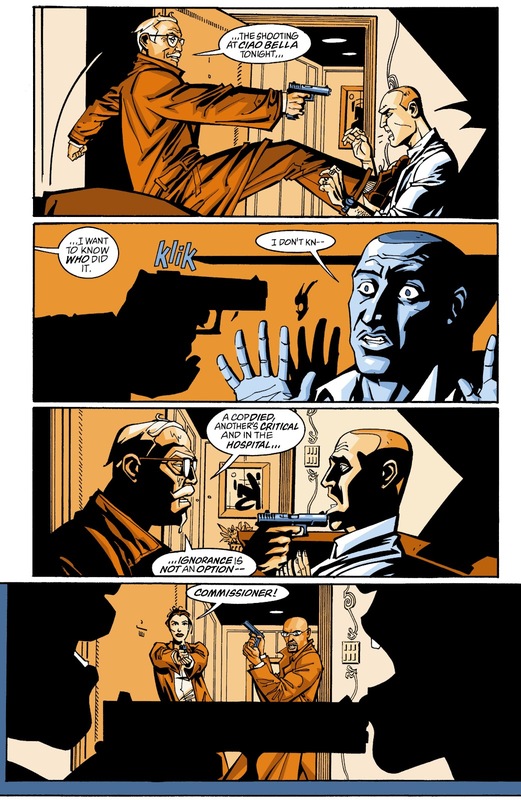 I think I remember Rucka using him in an issue during his first 'Tec run. 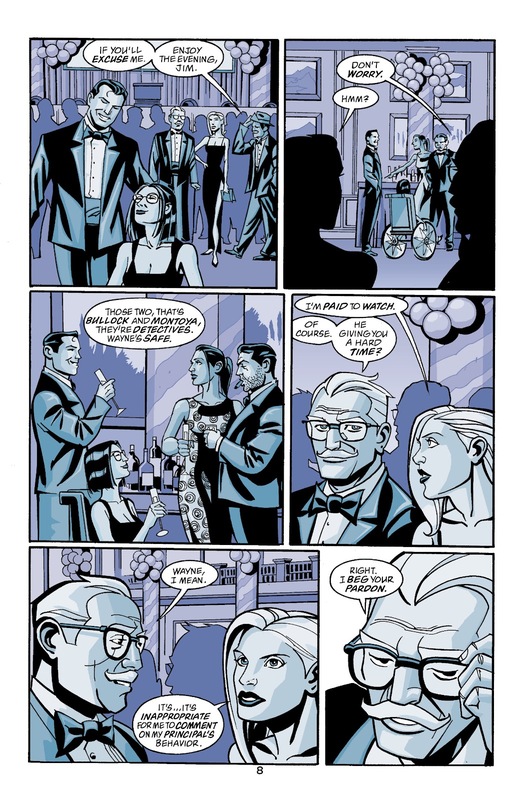 It looks like that may have been in issue #755 (April 2001) during Jim Gordon's Retirement Dinner? NOTE: Part of this was also posted in another thread. 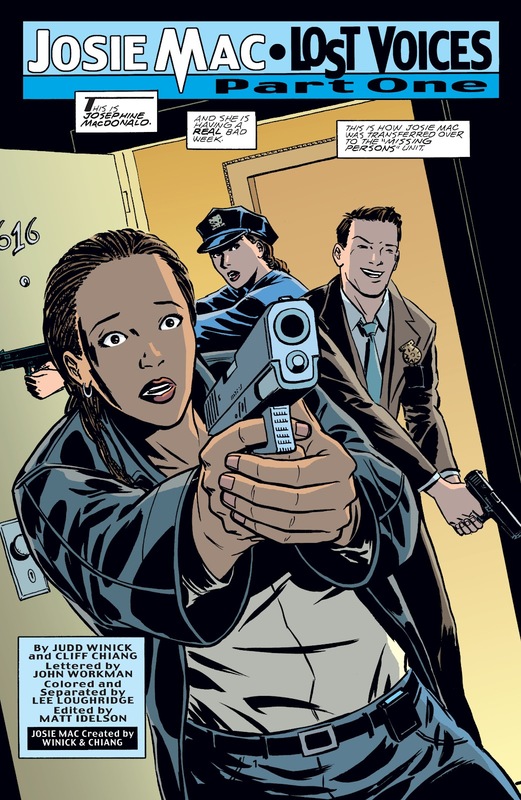 Josie Mac first appeared as a back-up feature starting in Detective Comics #763 (December 2001). 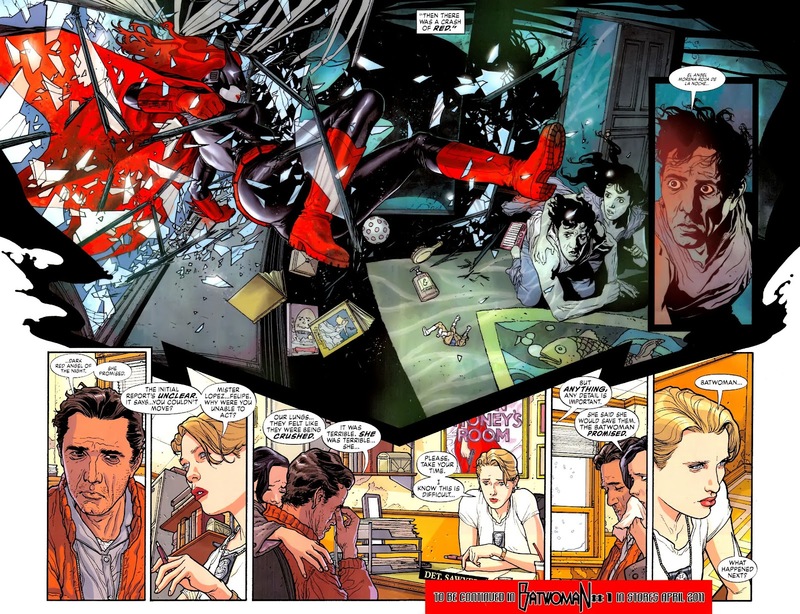 She later appeared in Gotham Central (starting with issue #9, cover-dated September 2003). 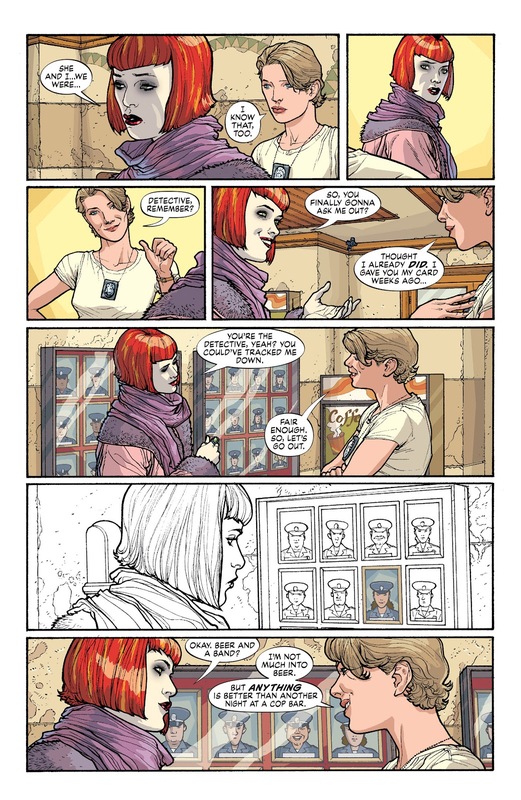 I miss Sasha so much...I know she's not a cop, and that she's technically back from Rucka's Wonder Woman run, but...she was such a great character. Gordon. I love him so much. 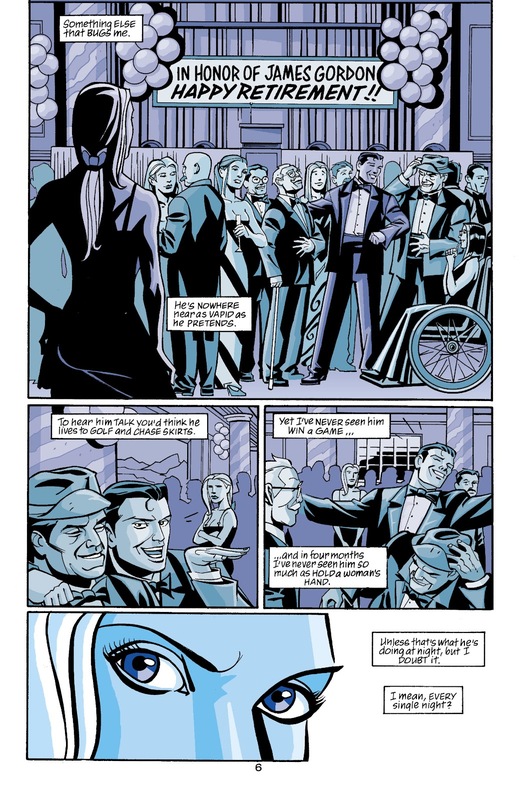 Sarah Essen-Gordon. 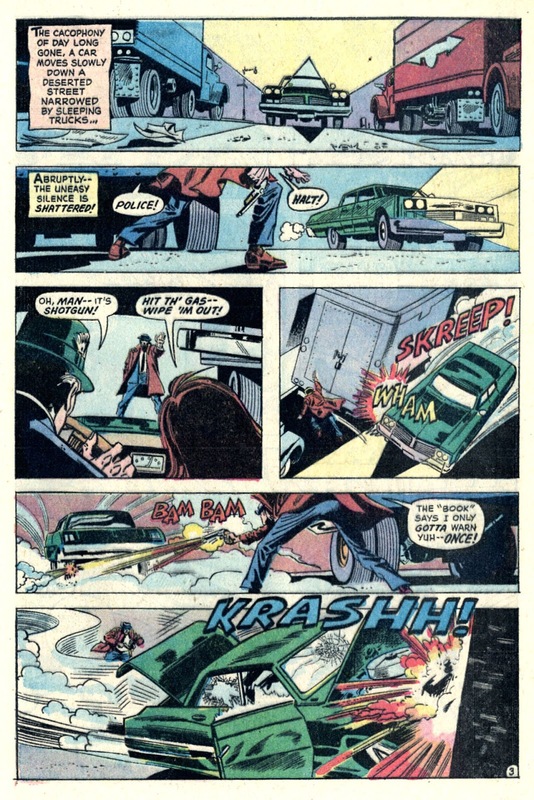 I still hate Joker for what he did. 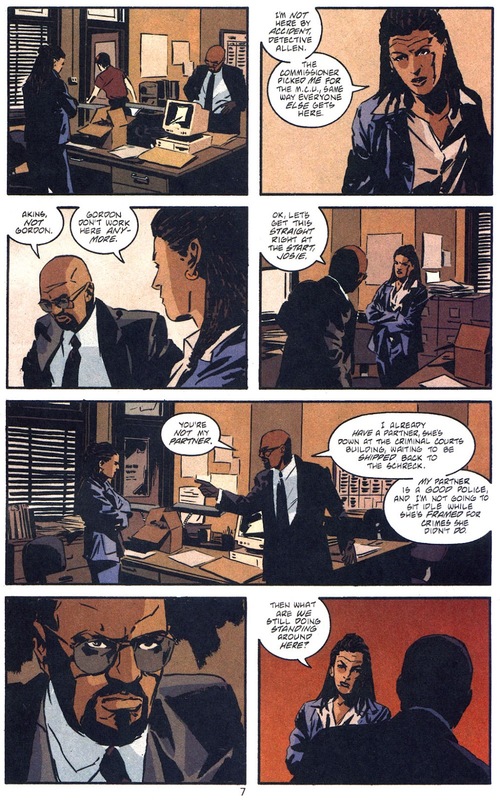 Montoya - I love her as both Question and cop. 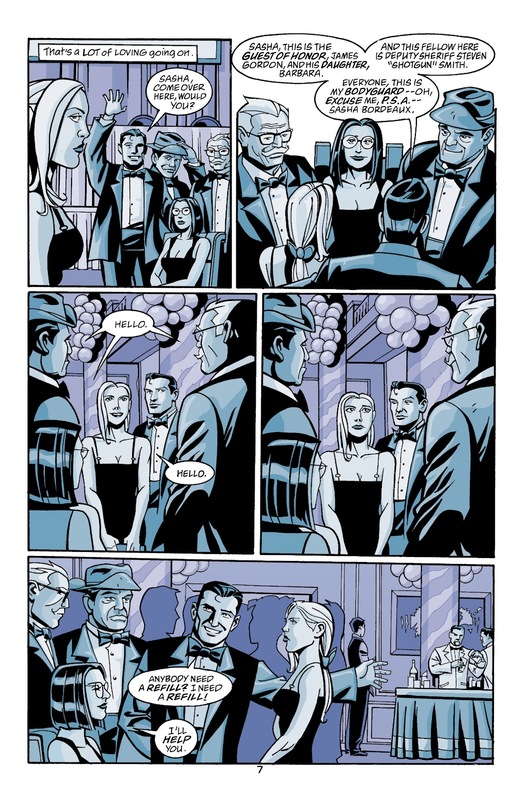 I liked Romy and the rest of the Gotham Central crew, too. Akins was okay, but he's too associated with War Games for me to love him. 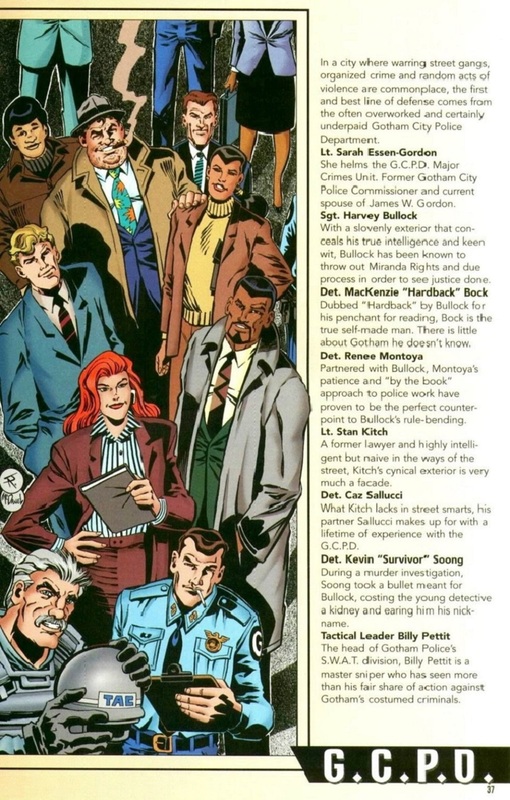 Lt. Stan Kitch was a member of the GCPD back in the 1990s. 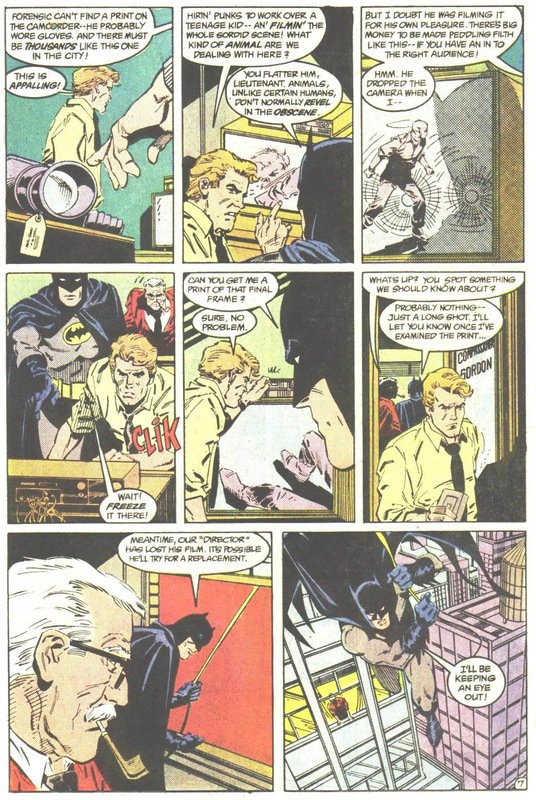 It looks like his first appearance may have been in Detective Comics #596 (January, 1989).